Teachers can try it for free. 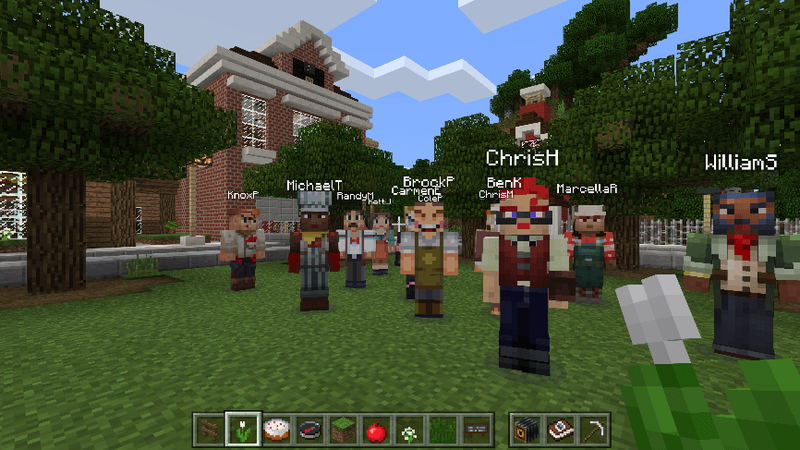 A new version of Minecraft developed for the classroom is now available in early access. Minecraft: Education Edition was announced back in January alongside Microsoft's acquisition of MinecraftEdu, a team that had already been tweaking the game for teachers. The replacement is available for free this summer before a per-student pricing model is introduced for the academic year. As a small thank you, Microsoft has promised existing MinecraftEdu customers a year of free access to Education Edition -- presumably that will kick in once the early access trial wraps up. 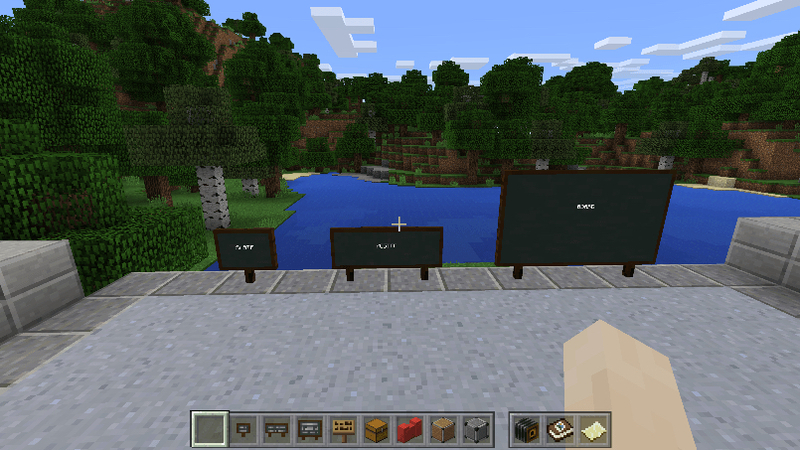 Education Edition has a few advantages over the vanilla version of Minecraft. Right off the bat, up to 30 students can learn and collaborate in the same world, negating the need to set up a private server through a service like Minecraft Realms. Teachers can create non-player characters (NPCs) to create a more guided experience, and equip them with web links so that students can access additional resources. There's also a chalkboard item for providing instructions and a camera that students can use to take snapshots of their work, building an in-game portfolio along the way. Microsoft says it's still working on a bunch of other features that the community has requested. These include a new interface which gives teachers a map (with markers for every student), the ability to teleport users (should they start to mess around or wander off accidentally) and a chat window for managing both private and classroom-wide conversations. Minecraft has already proven itself to be an effective education tool, teaching art, geology and coding -- with an official version for school, its potential and successes are almost certain to grow.